Jeni believes in the value of diversity and employs a variety of osteopathic techniques in her practice, tailored to the patients needs, including cranial, visceral and structural approaches. Qualified in specialist paediatric osteopathic practice at the British School of Osteopathy, she has a special interest in the osteopathic care of children and babies and likes to keep up to date with research and developments in this area. 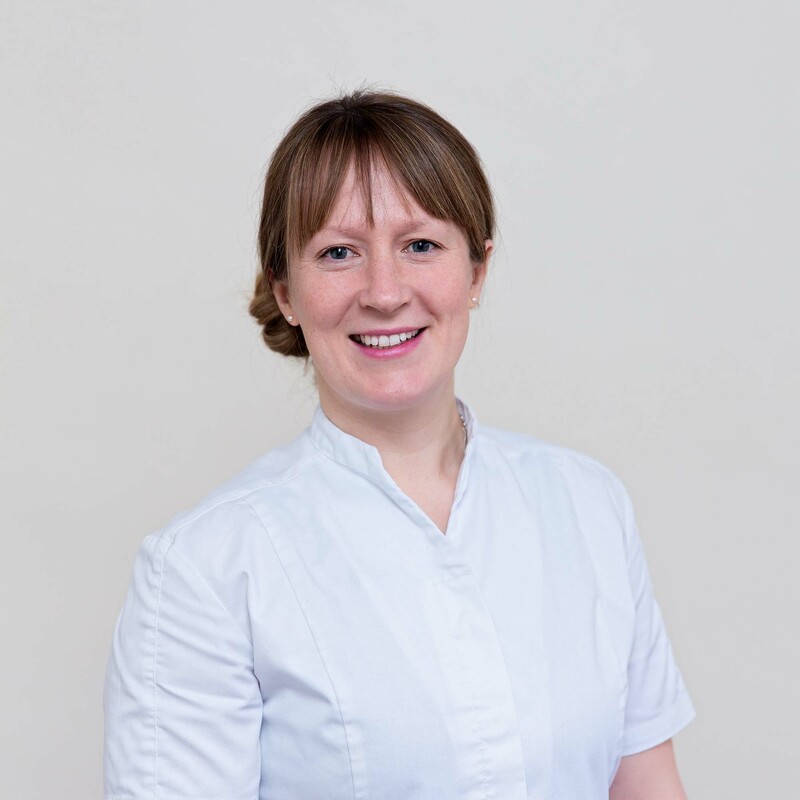 With over 10 years practice in bodywork, turning to osteopathy in 2011 she brings a wealth of experience to her practice. Tutoring part-time on the Masters in Osteopathy degree programme at Swansea University. She is also a qualified yoga teacher and enjoys teaching and practicing in her spare time. Jeni is keen to support patients to develop understanding of their bodies and what they can do outside of treatment to overcome their pain or problem, she also works closely with other practitioners both inside and outside of the clinic to offer the best care for more complex needs and is passionate about developing inter-professional care.